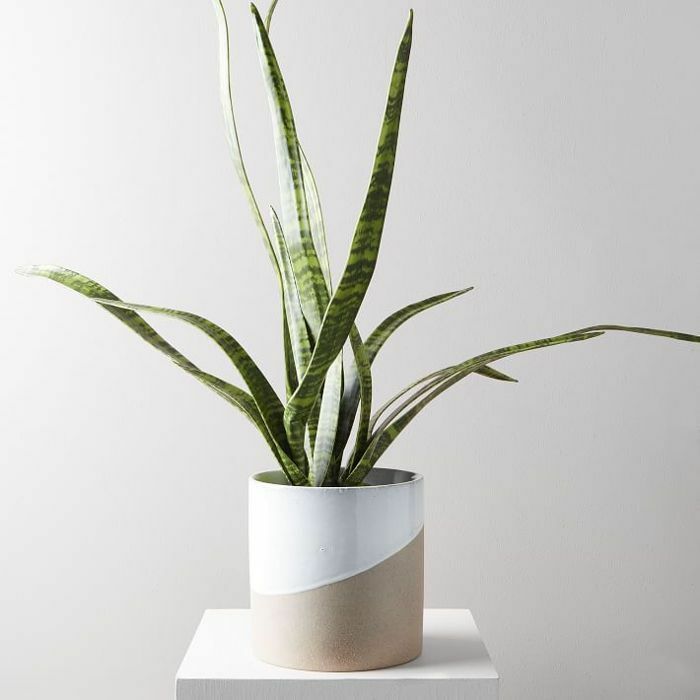 Whether they're simply an Instagram-fueled design trend spearheaded by urbanites or a subconscious attempt on the behalf of millennials to fill emotional and spiritual voids, indoor plants are a staple in any on-trend space. 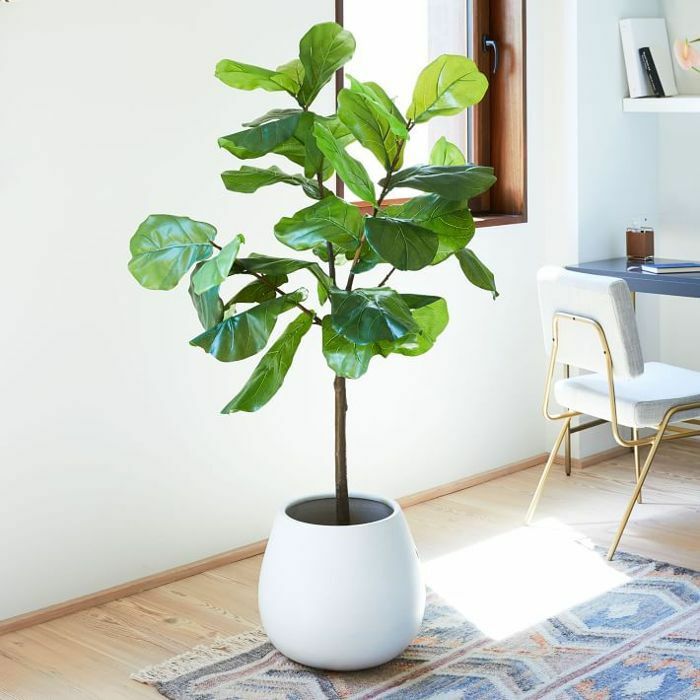 But despite the relaxed, carefree energy they tend to give off, both in photos and real life, many houseplants are anything but low-maintenance (we're looking at you, fiddle-leaf figs). 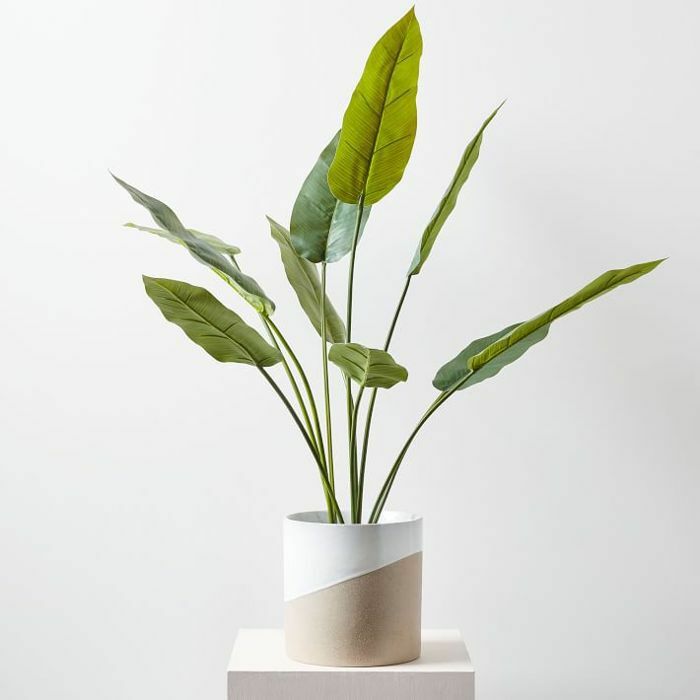 Between dishing out the money necessary to purchase and transport houseplants and all of the regular upkeep, curating your own indoor garden is a personal and financial undertaking. 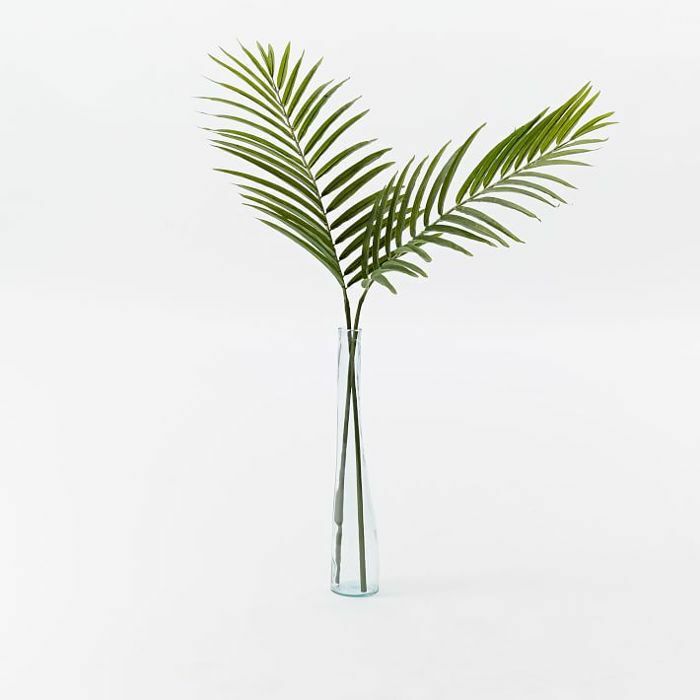 If you're not ready to make the commitment, faux plants are a great way to test the waters with greenery in your space. 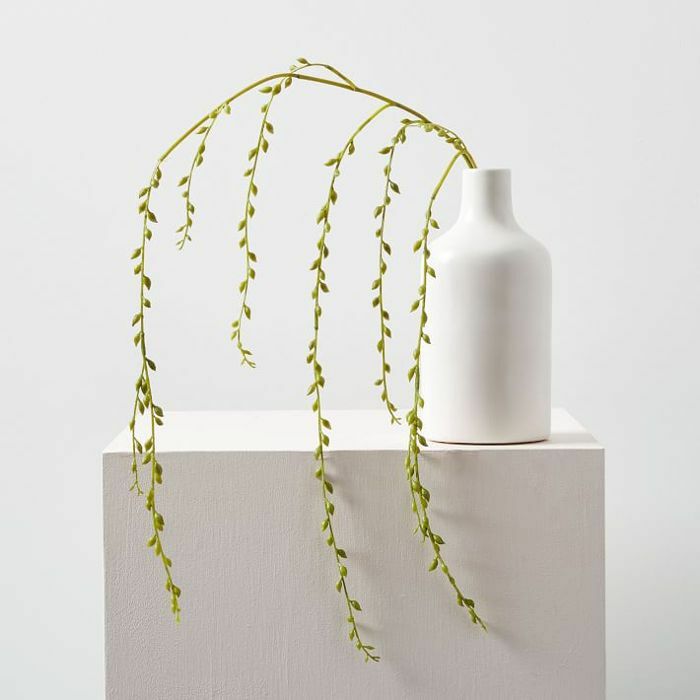 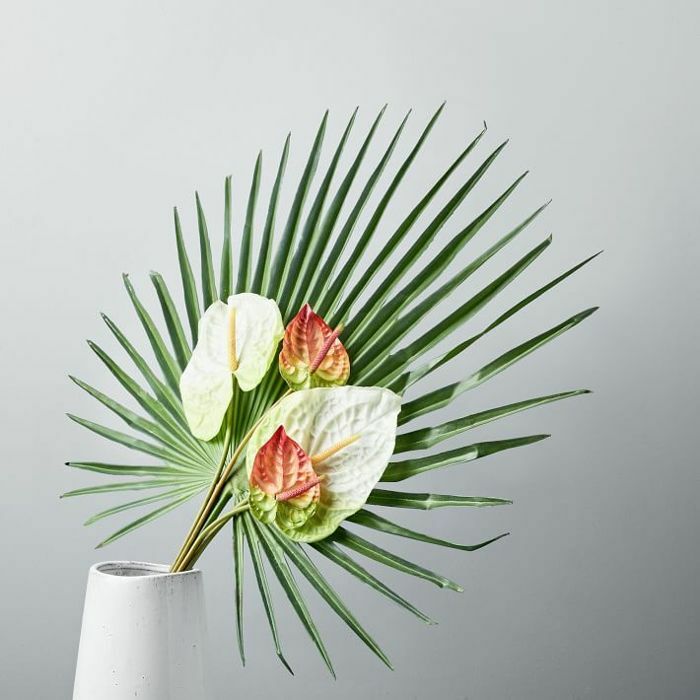 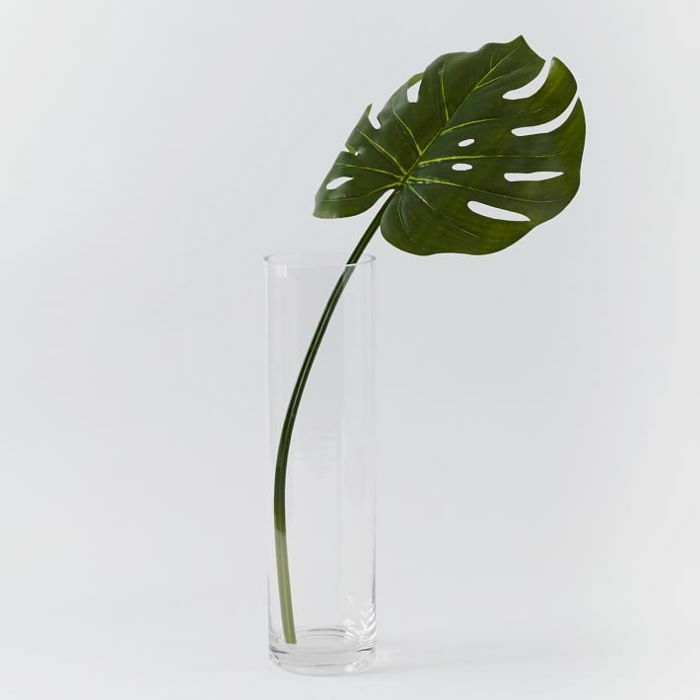 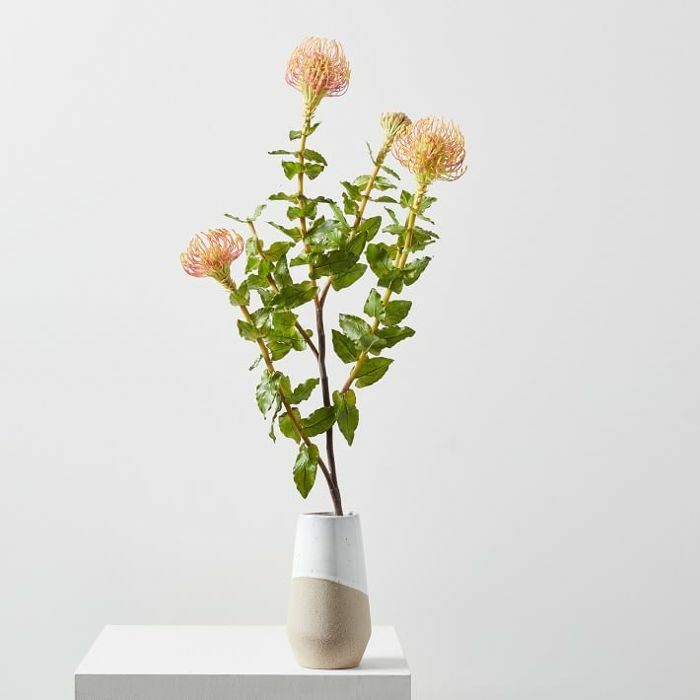 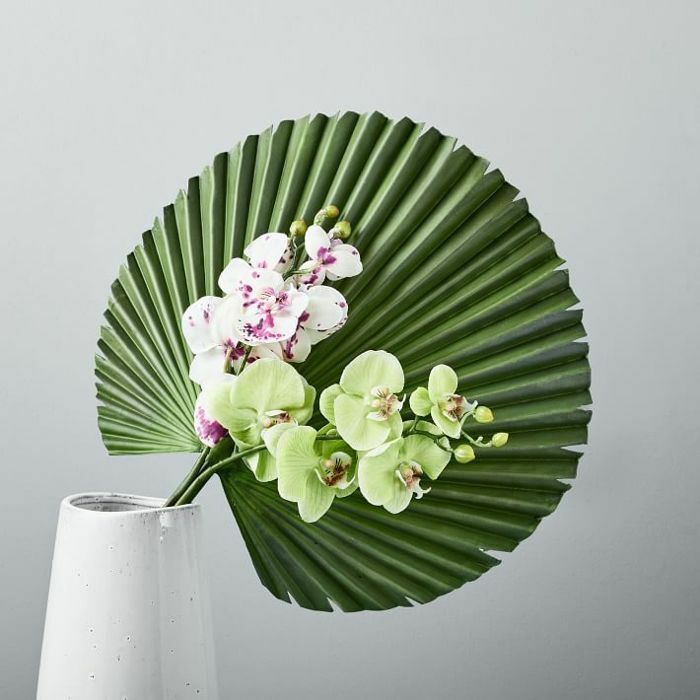 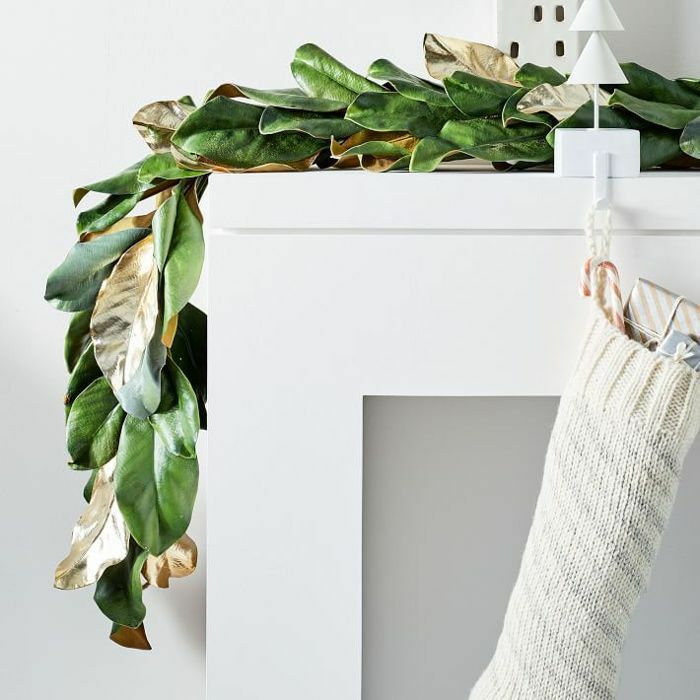 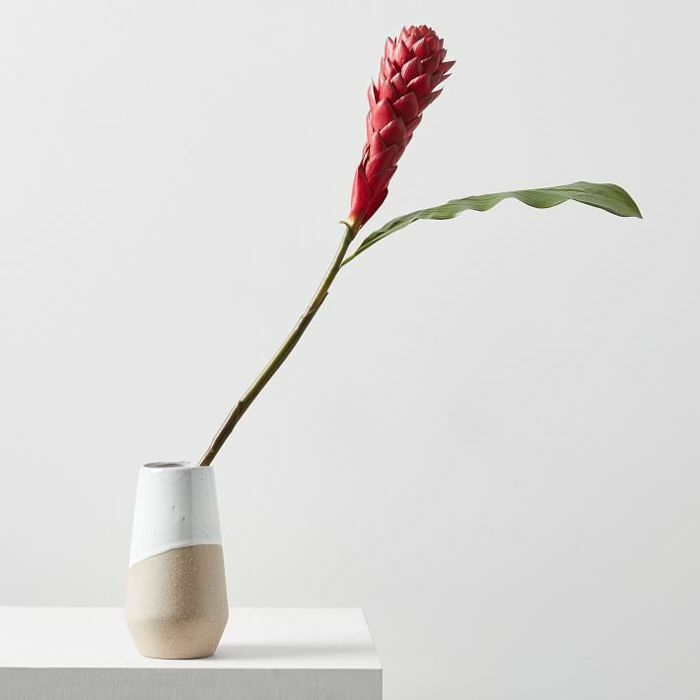 Brands like Urban Outfitters, Amazon, and Target all sell their own versions of faux stems, houseplants, and succulents, in addition to pots, planters, and terrariums for the real deal. 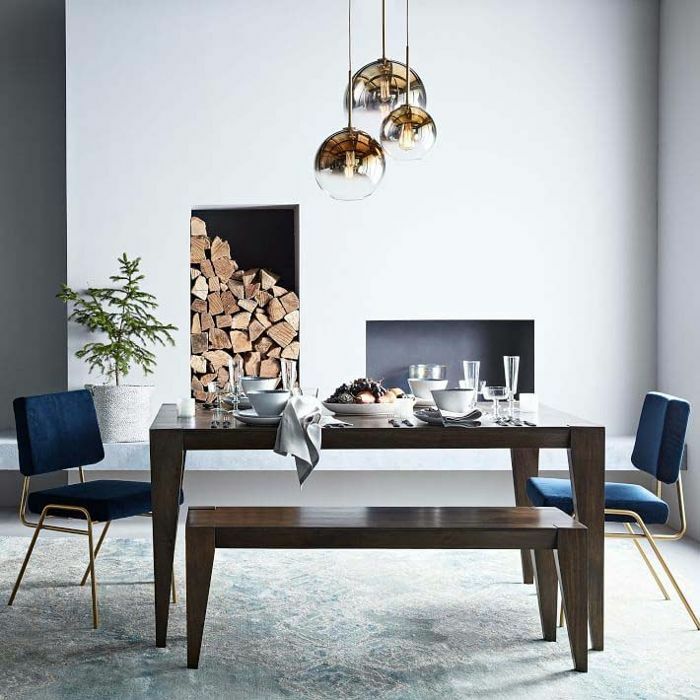 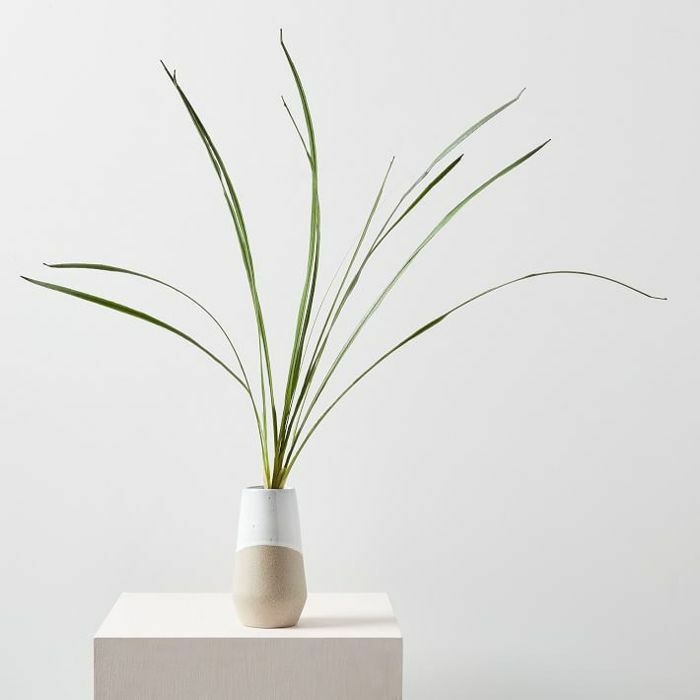 But after mistaking one of West Elm's faux display plants for the real thing in its Chelsea, Manhattan, store, I can personally vouch for the quality of the brand's faux greenery. 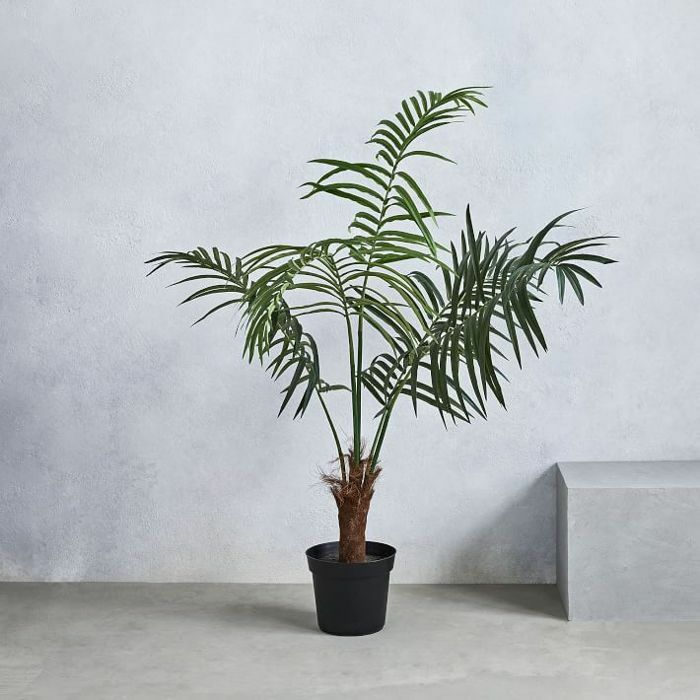 I literally had to feel the leaves of one of West Elm's crane plants multiple times, and ask for confirmation from one of the employees, before believing the plant was actually fake. 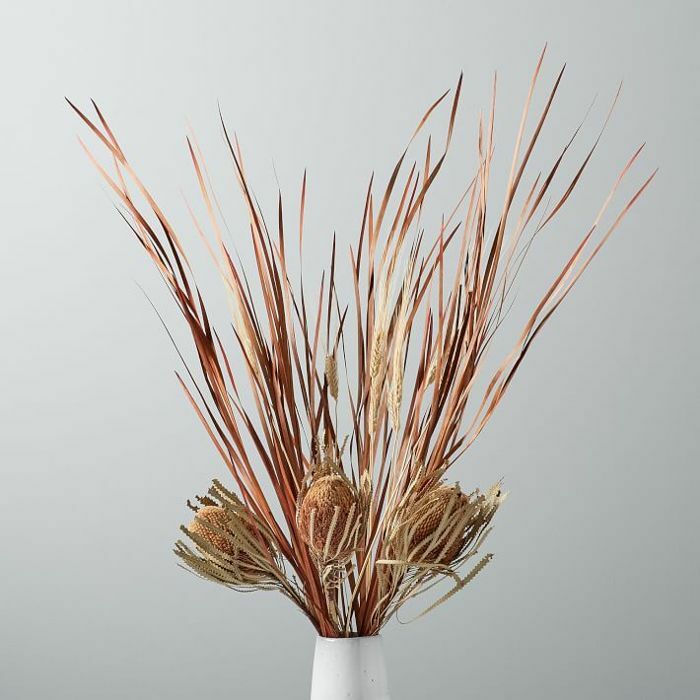 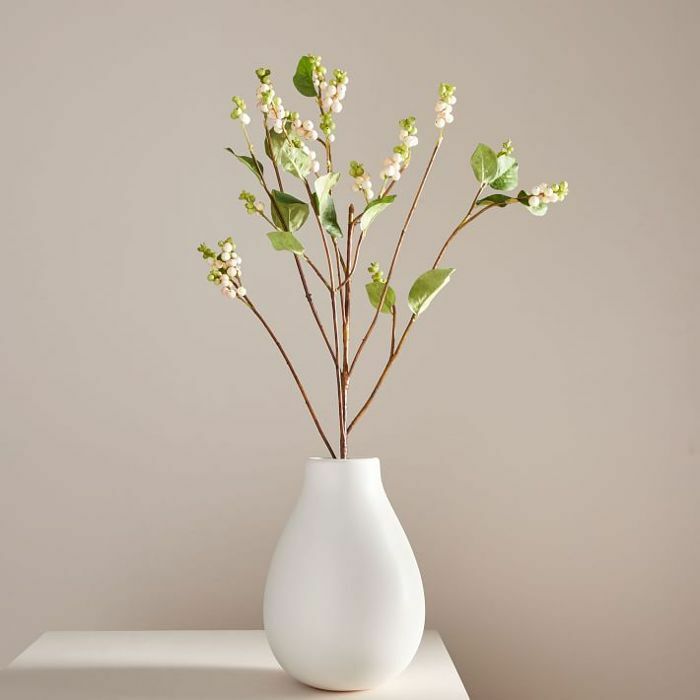 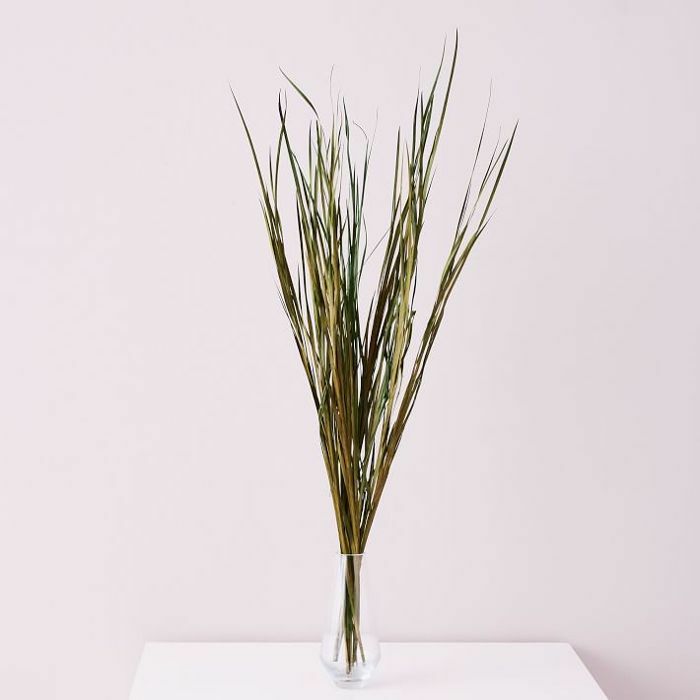 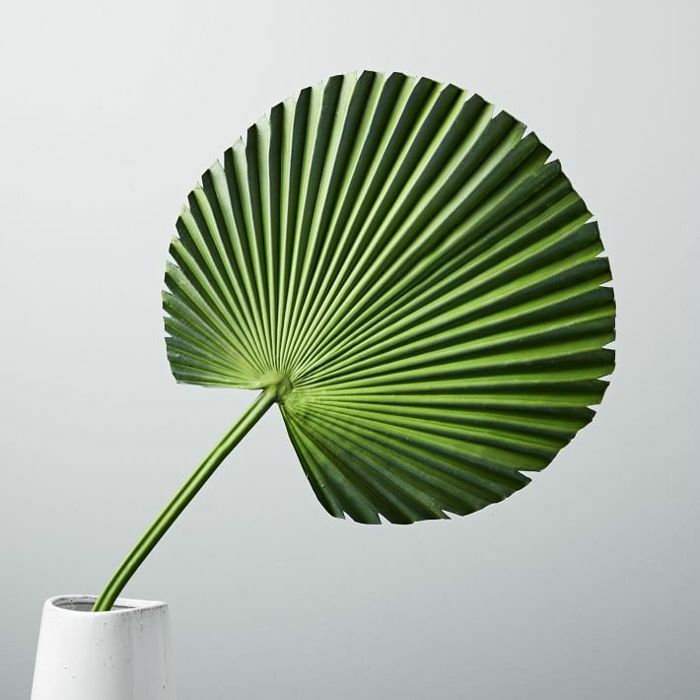 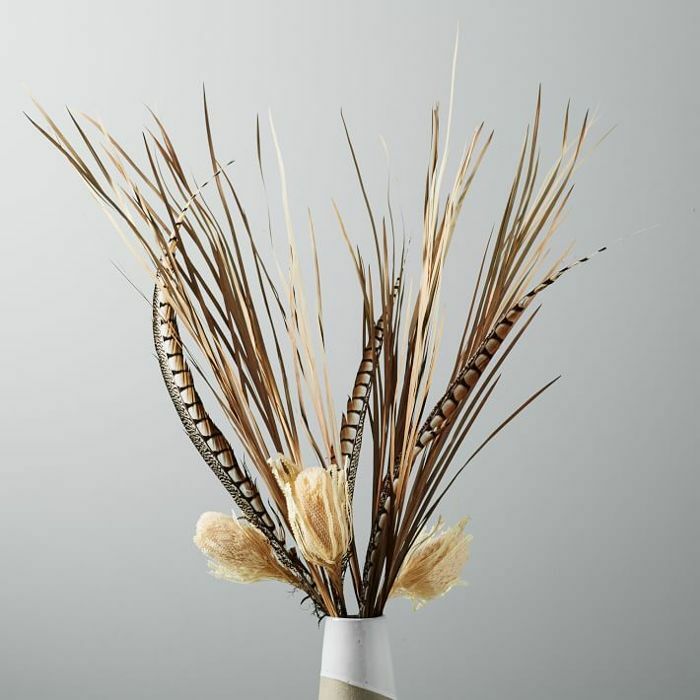 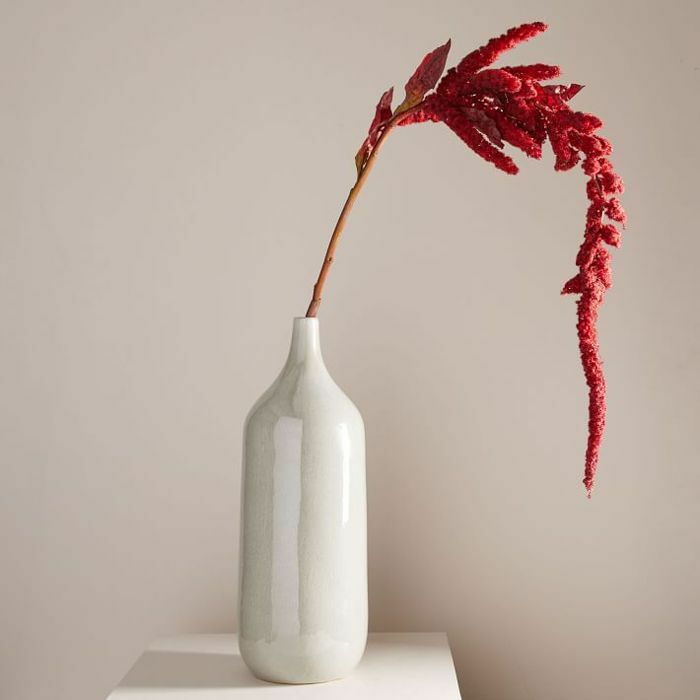 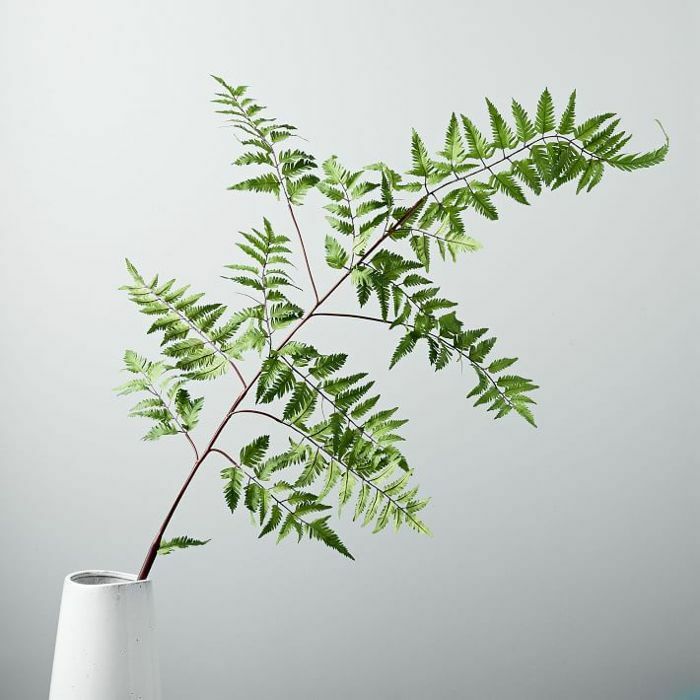 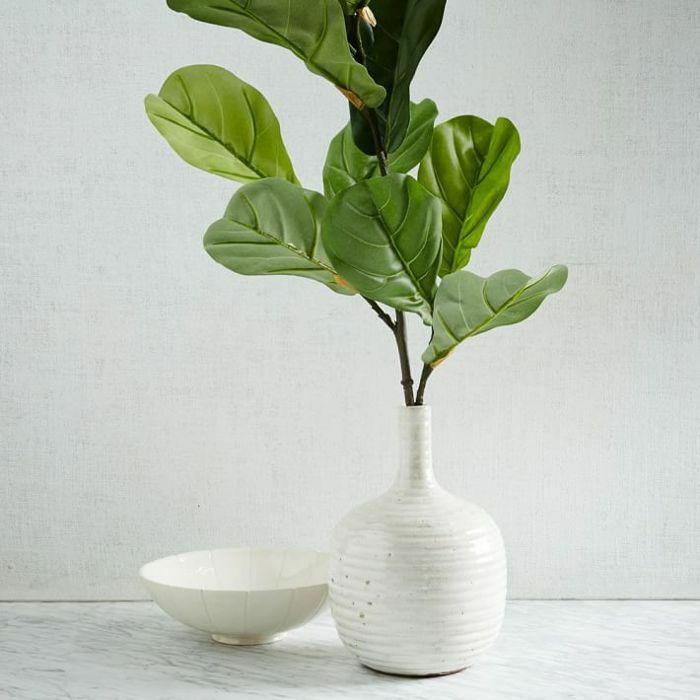 Shop a few of West Elm's faux plants below to see for yourself.